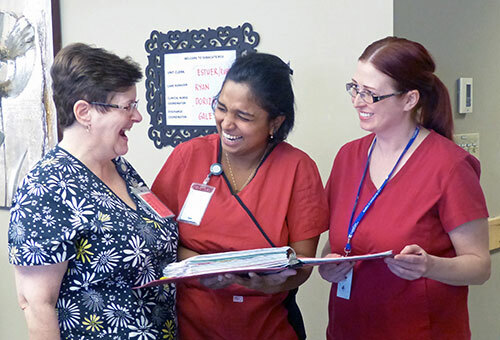 Careers | CapitalCare | CapitalCare Group Inc.
CapitalCare staff say they love their jobs. Read more. Watch our video, then scroll through our current positions and get started on your journey with us. If you submit your resume via e-mail, please submit it in a Word document. We are currently experiencing issues with receiving online applications submitted through internet browsers including: Google Chrome, Mozilla Firefox and Safari, as well as applications submitted from mobile devices. To ensure your application is received in its entirety, please use Internet Explorer (versions 7-10) to apply online or email your resume directly to careers@capitalcare.net and include the competition number you are applying on in the subject line.